With all of our basement remodels we will help you come up with a design that fits your family and maximize the space you can use in your basement. Being efficient is important in any basement. We want to know how you plan on using the space so that we can come up with a design that will not only make you happy but one that can bring extra value to your home. The Kitchen can be the focal point of any house. 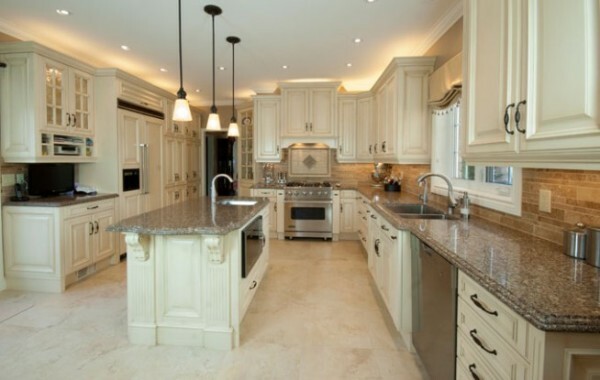 whether you are looking to update or fully remodel your Kitchen SDC will give you the remodel of your dreams. Our clients dont just add an extra bathroom, we bring luxury to the kitchen at an affordable price. A basement bar isnt seen today as a drinking bar only. Basement bars have become family friendly for everyone to enjoy. A space for the kids to do homework, or a space for the adults to enjoy company. Using materials from Kitchen Cabinetry to rough sawn barn wood SDC can create the bar you are looking for.